A family member was kind and generous enough to send me one of her cookbooks. She collects cookbooks and reads them like magazines, but this was one she didn’t use much. She’ll be thrilled to find I discovered some recipes I really liked. 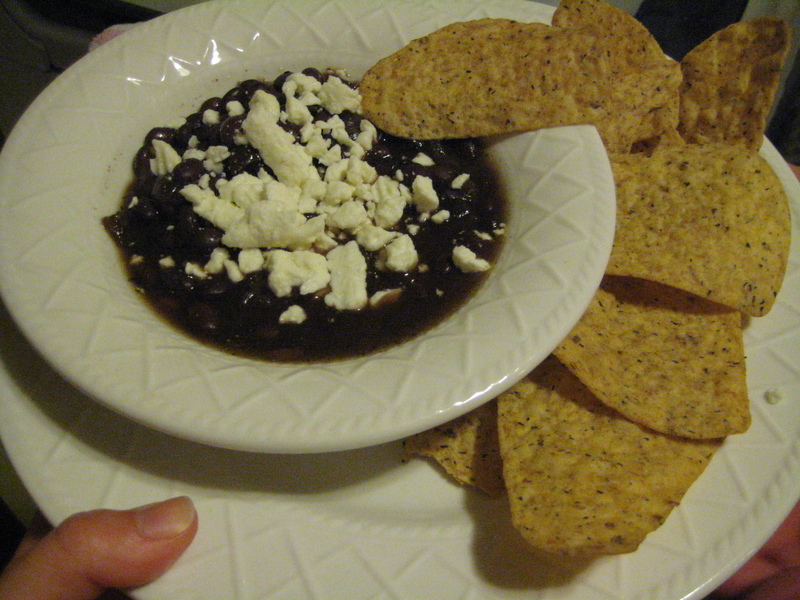 I tried the black bean recipe courtesy of Kay Ward.